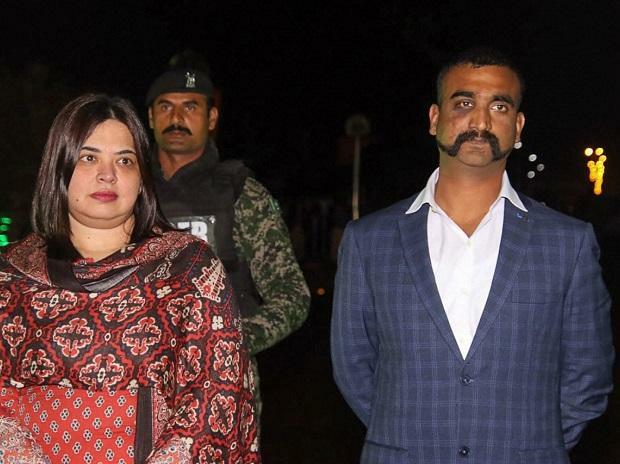 Wing Commander Abhinandan Varthaman Sunday underwent debriefings by security agencies even as his medical check up continued for the second day at a military hospital here, officials said. A number of senior Indian Air Force (IAF) officials also met Varthaman who was brought to Delhi after he returned to India from Pakistan through the Attari-Wagah border late Friday night. Wing Commander Varthaman was debriefed by the security agencies and it will continue for the next couple of days. He also underwent several medical tests as part of a cooling down process, the officials said. "The efforts have been to ensure that he returns to the cockpit soon," a military official said. The IAF pilot was captured by the Pakistani Army on Wednesday after his MiG-21 Bison jet was shot down in a dogfight with Pakistani jets during an aerial combat. He downed an F-16 fighter of Pakistan before his plane was hit. Varthaman arrived in the national capital by an IAF flight at around 11:45 pm Friday, nearly two-and-half hours after he crossed over to India through the Attari-Wagah border. The IAF pilot was first taken to the Air Force Central Medical Establishment (AFCME), a compact and specialised medical evaluation centre for aircrew of all the three services. Later he was brought to the Army's Research and Referral hospital.